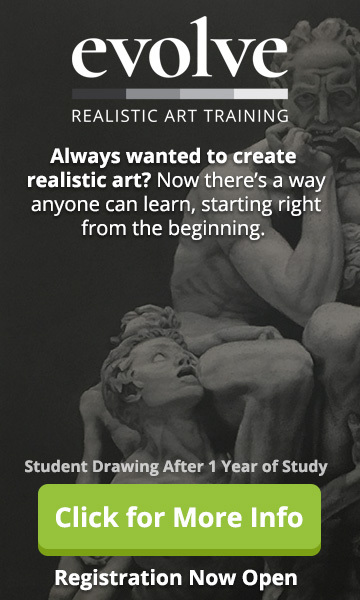 Ready to learn more about drawing poses from imagination? 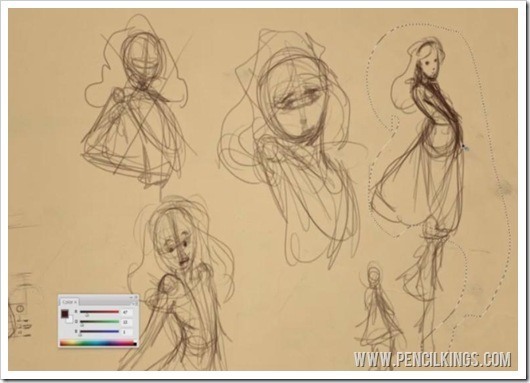 You’ve had fun sketching out a variety of different poses for the character of Alice. The question is now, which one do you choose? 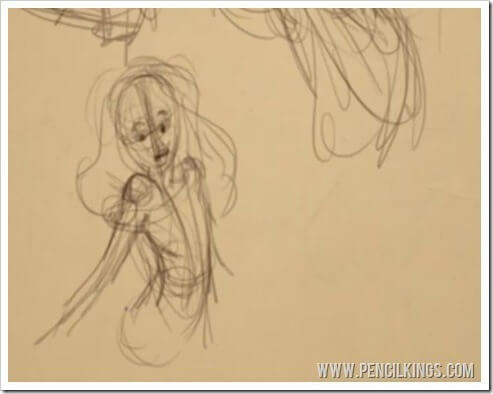 Drawing poses from imagination and choosing your favorite can be tricky – you may like some aspects of one pose but want to combine them with another. No problem! 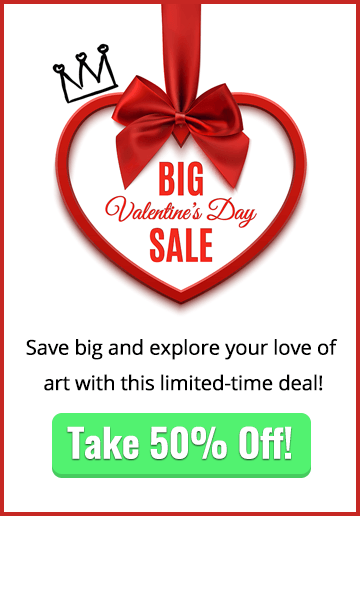 Just keep sketching away until you find the one that’s right for you! Here, you can see how Sycra continues to sketch out a series of poses until he finds one he’s happy with. While he’s doing this, he’s thinking about what sort of mood he wants to create and how his finished painting will look as a result. Not all your sketches have to be large. 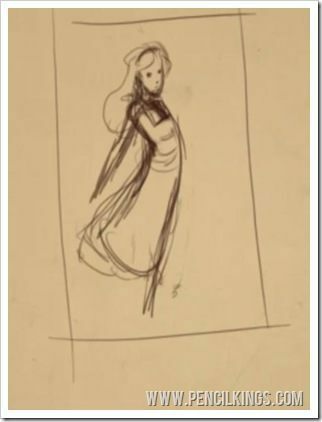 Try drawing some thumbnail sketches next to the others – these will help you work out what sort of pose you’re after in an instant. Maybe she’s looking forwards? 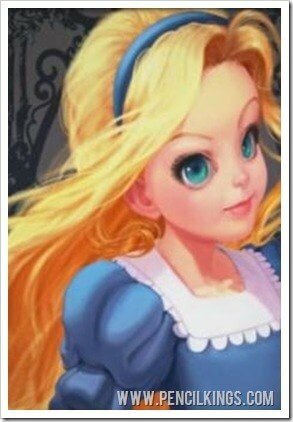 Or, how about a pose where Alice is looking over her shoulder at us? If you’re planning on showing your sketches to other people, it’s a good idea to add some features so they can tell what you’re sketching. Remember, as the artist, you might be able to see what it is, but others may not. 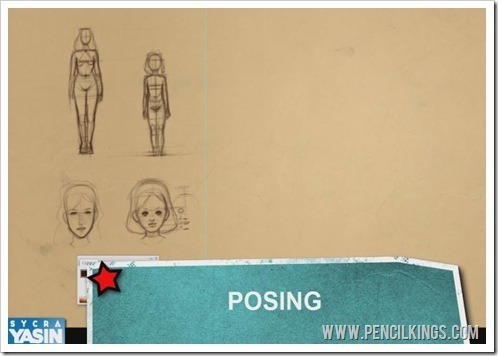 Now you’ve sketched out a variety of poses, it’s time to choose the one you like best. Here, Sycra has opted for the pose in the top right of this illustration, where Alice is looking over her shoulder. He’s chosen this for a number of reasons, but this pose is also ideal because you won’t have to draw the hands – these are complex enough for a series of lessons in their own right, so we won’t worry about including them in this project! Once you’ve practised drawing poses from imagination and sketched out a similar pose, those of you drawing digitally will be able to take advantage of a great feature – good ol’ copy and paste! Note how Sycra has drawn a marquee around the image he likes, which he’ll then duplicate several times on a new layer so he can play around with them even more until he’s finally happy. You can make as many duplicates as you like and adjust each one to get the pose you like best. Experiment with altering the angle of the arms and body and notice how this gives your drawing a different feel. Here, you can see how Sycra has altered the middle pose, so that the character of Alice is now facing forwards a little more and has her arms stretched out behind her. While you’re doing this, keep in mind the proportions of the child’s body and remember to keep the head quite large in relation to the rest of the body. Moving on to the next pose, Sycra decides to draw Alice’s body turning to the side. Notice how the twist of the body creates a nice ‘S’ shape and draws the viewer into the picture. It looks good, but because we’re working on a portrait, you need to think about how this pose will look in the final composition. 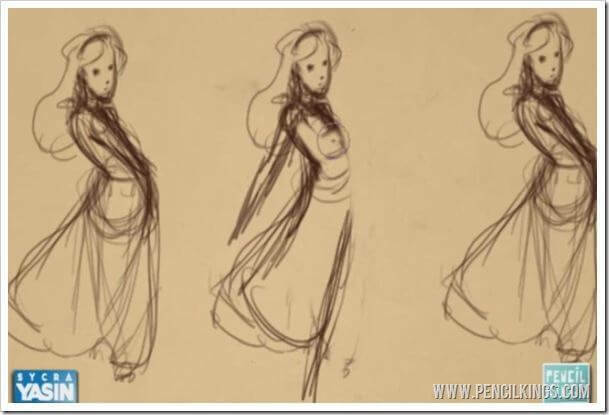 The middle one probably works best, so that’s the one we’re going to choose in this lesson on drawing poses from imagination. 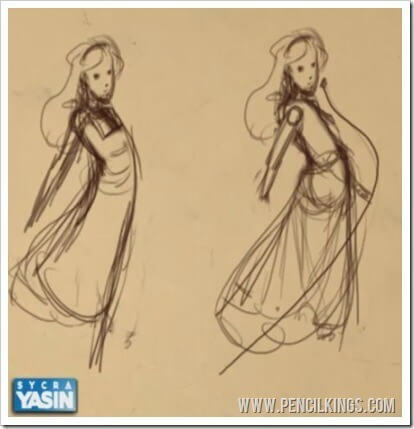 Rub out any lines you don’t need and let’s concentrate on this pose for the next stage of our lesson – composition. What is composition? 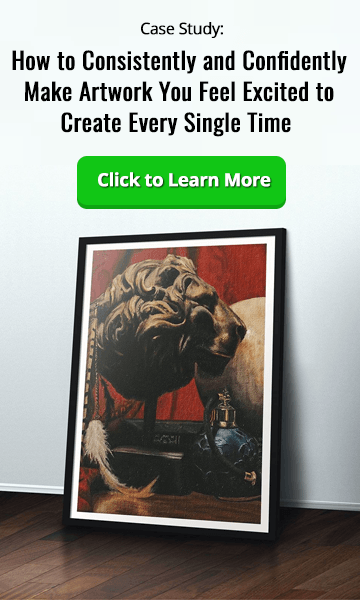 Simply put, it’s how an illustration appears on the page – is it going to be in the center? To the left or the right? Working out your composition early on will save you a lot of work later and will help you create an image you’re totally happy with! 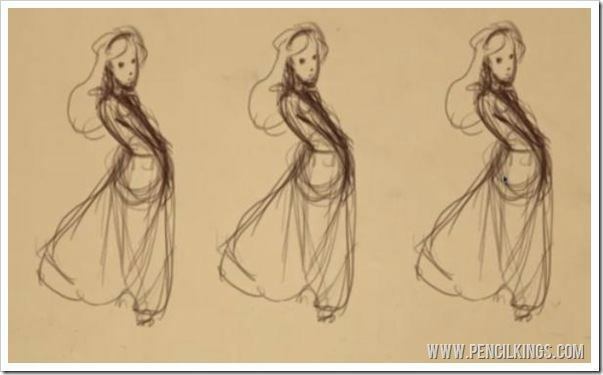 We hope you enjoyed this article on drawing poses from imagination. 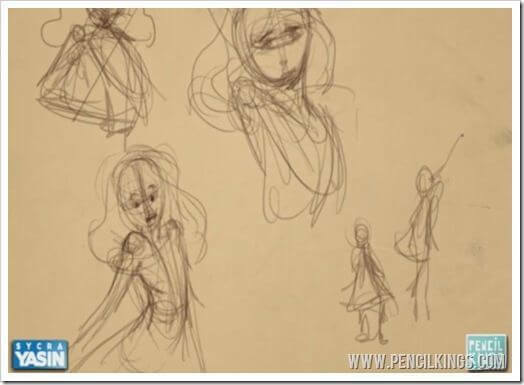 In the next lesson, you’ll learn exactly how to create a perfect composition as we prepare to create an awesome finished painting of Alice.